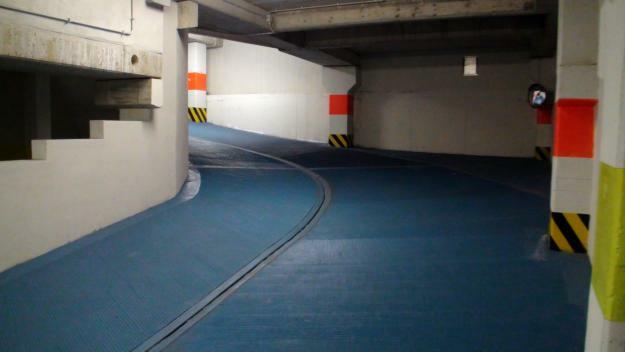 Finstar SpA offers spaces to rent in Milan. 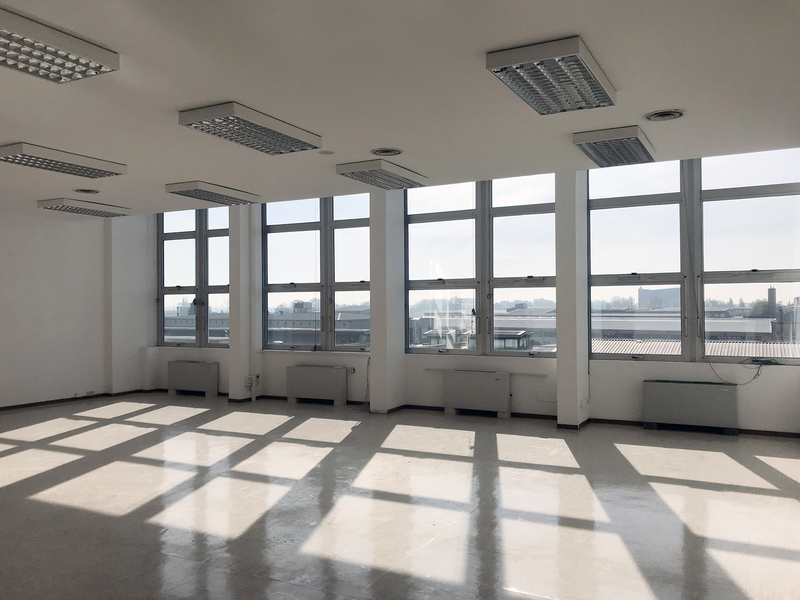 We are the owners of one of the most prestigious Milanese complexes, the Atlantic Business Center, and we take care of the lease of the offices, warehouses and laboratories inside it. 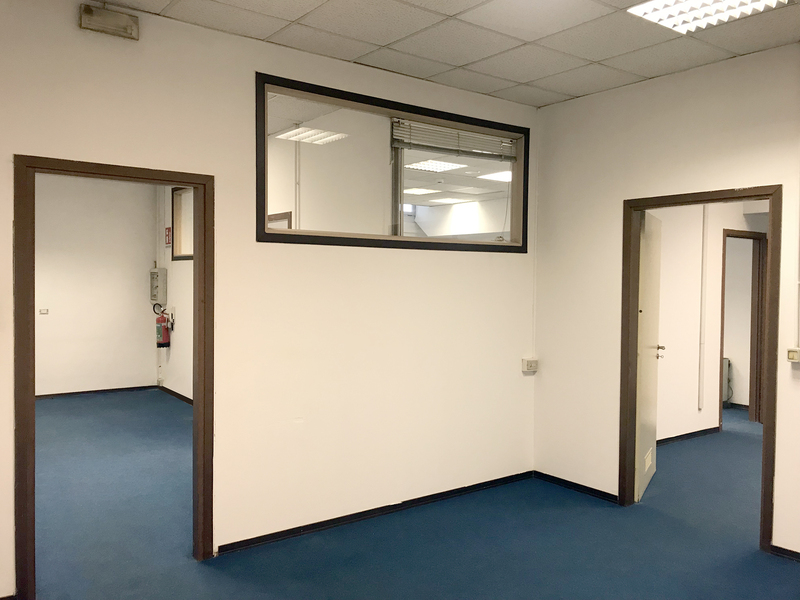 The building is located in via Fantoli 5 / 7 / 9, in the Mecenate area, 4 km from the center of Milan and 5 minutes from Linate Airport. It is easily reachable both by car (300 m from the C.A.M.M. 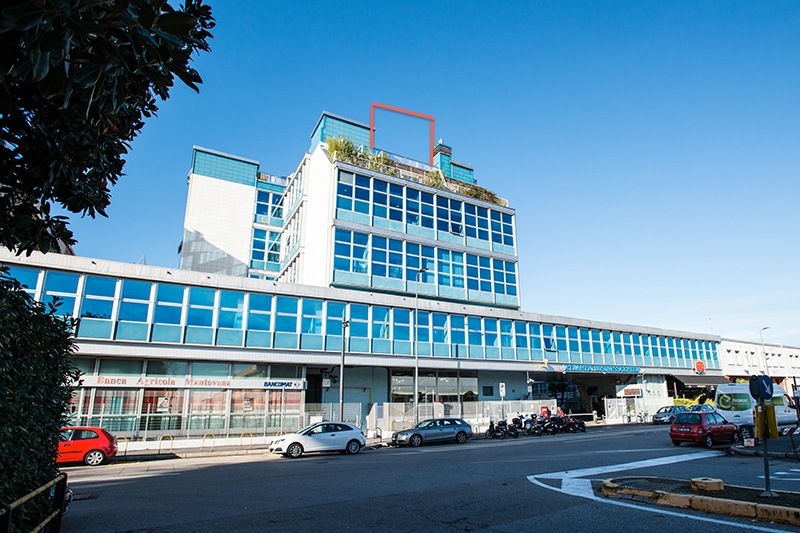 exit of the Milan ring road Tangenziale Est) and by public transport (Bus 88 to the Rogoredo train station and Tram 27 to the city center). Atlantic Business Center offers a complete and efficient service, which includes the management of all bureaucratic and administrative aspects. You can count on a competent staff and on a very customer oriented policy. We are focused at guaranteeing flexible and advantageous solutions from an economic point of view and a range of exclusive services. 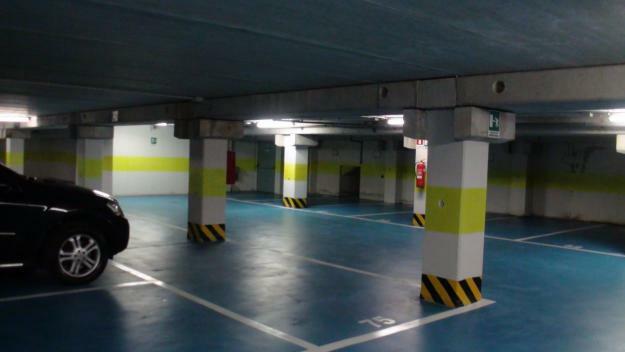 Discover our commercial premises available for rent! 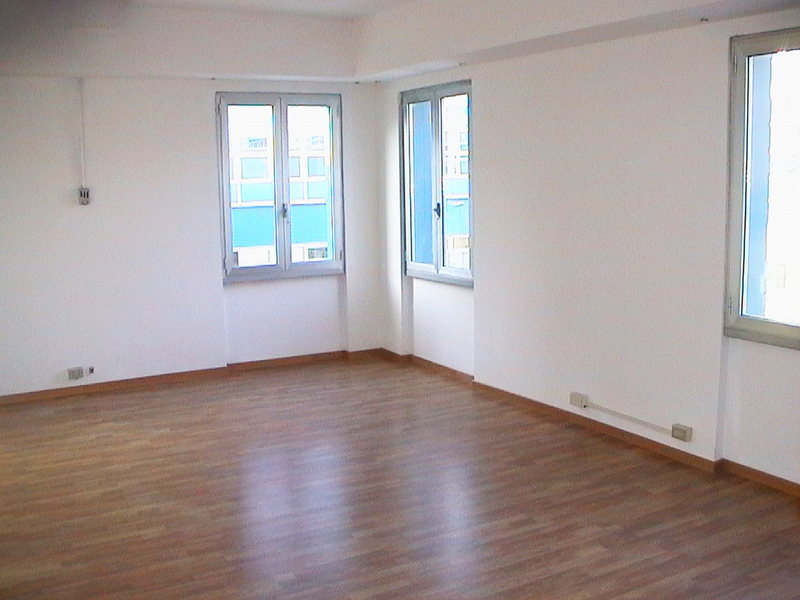 Looking for an office to rent in Milan for your company? Discover our solutions! 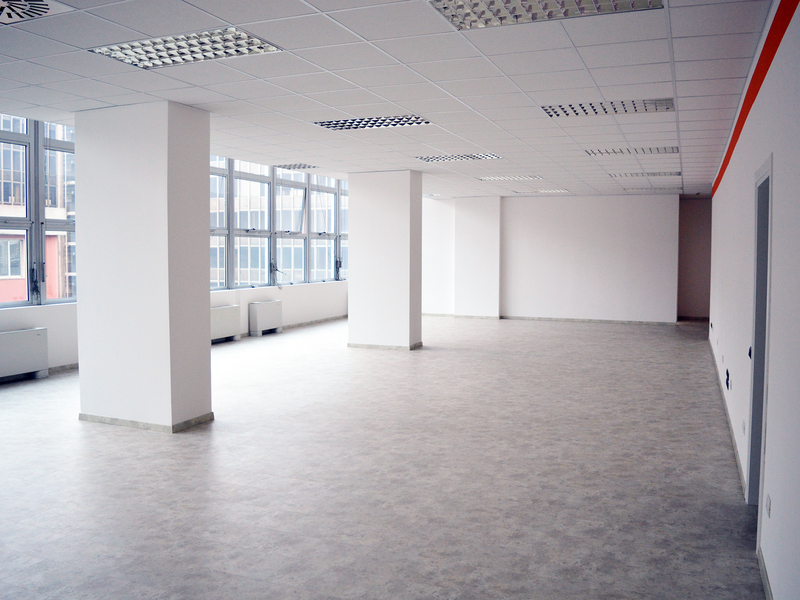 The Atlantic Business Center offers spacious and bright commercial premises, finely restored and equipped with systems according to law, ready to use. 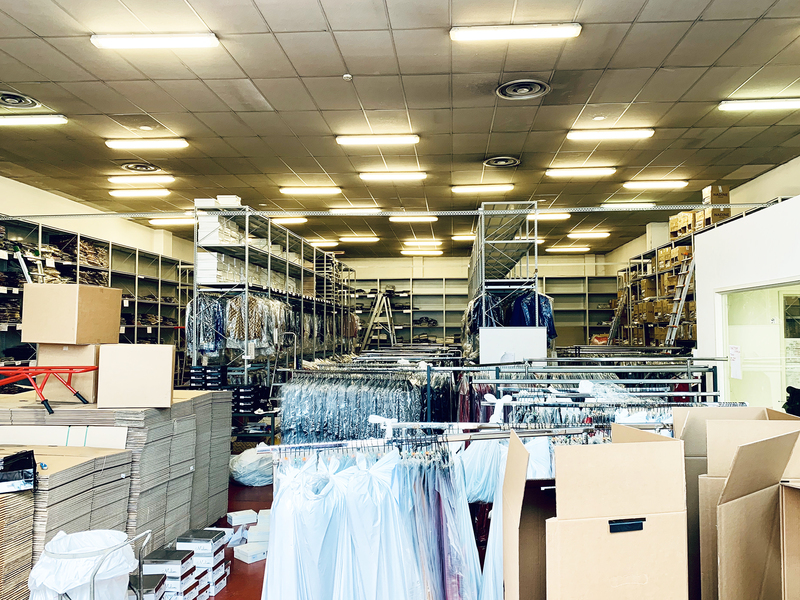 You will be able to customize the spaces to fit your needs and take advantage of exclusive services, such as the 24/7 concierge service and a maintenance technician on site that takes care of the premises. Discover our proposals and make your business grow! 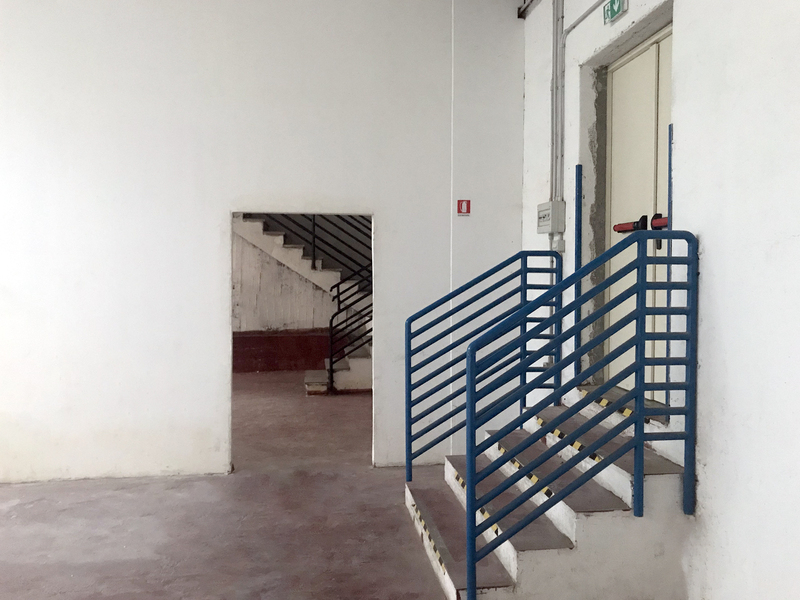 Looking for warehouses or workshops to rent in Milan? 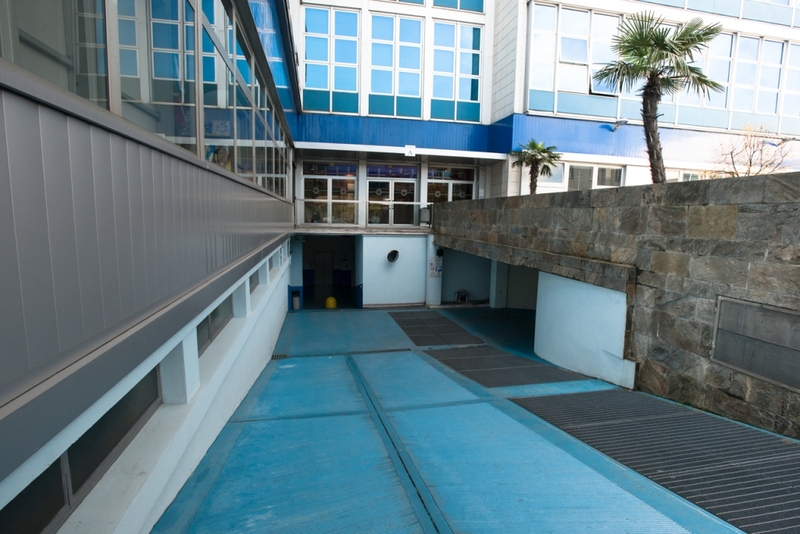 Inside the Atlantic Business Center complex, there are warehouses and commercial premises for archive use, with different solutions based on your needs. 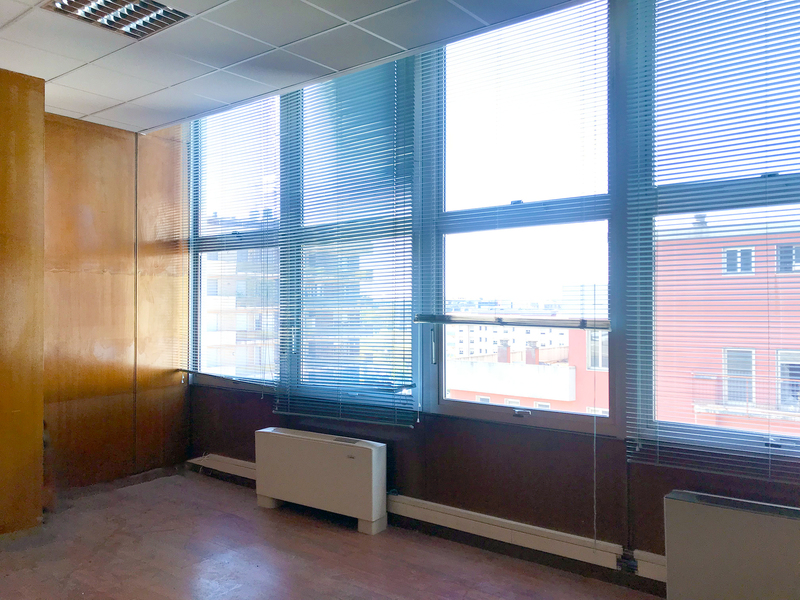 Atlantic Business Center offers you the opportunity to enjoy a prestigious, comfortable and modern environment, which adss prestige to your company! 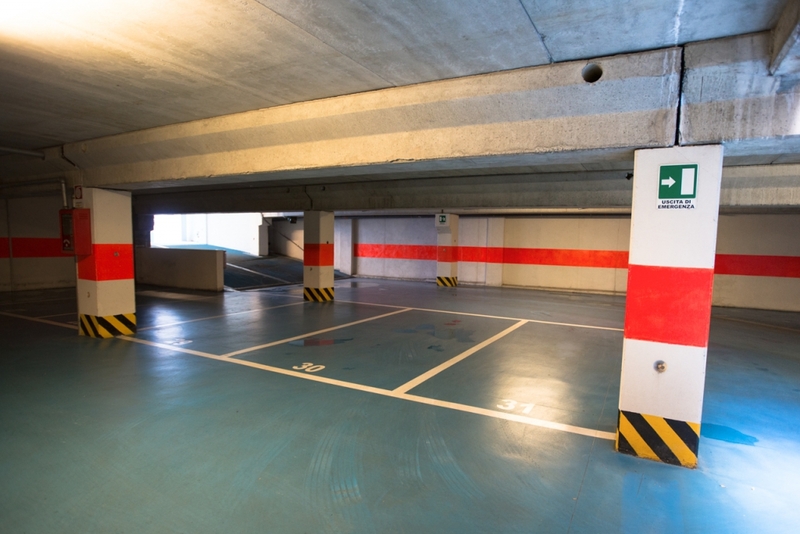 We have 130 parking lots to rent in Milan, located in our complex in via Fantoli 7. 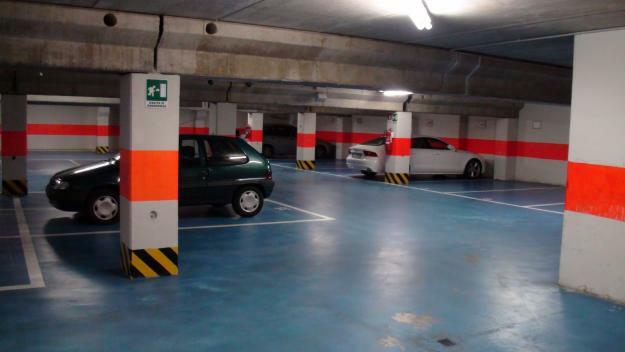 The parking, for exclusive use, is divided between a covered area on two underground floors and an outdoor area, both under surveillance 24 hours a day, 7 days a week. 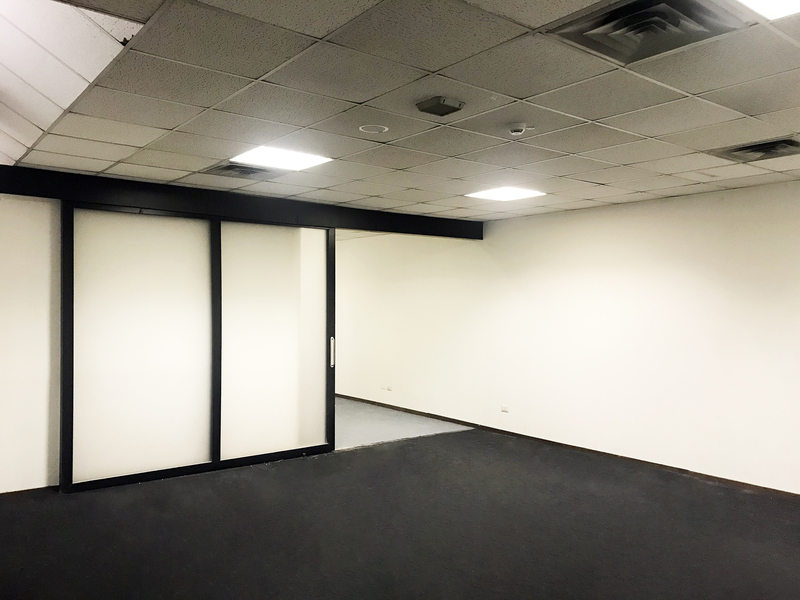 Thanks to the strategic position of the Atlantic Business Center we can offer advertising spaces to rent as an exclusive service to our customers. 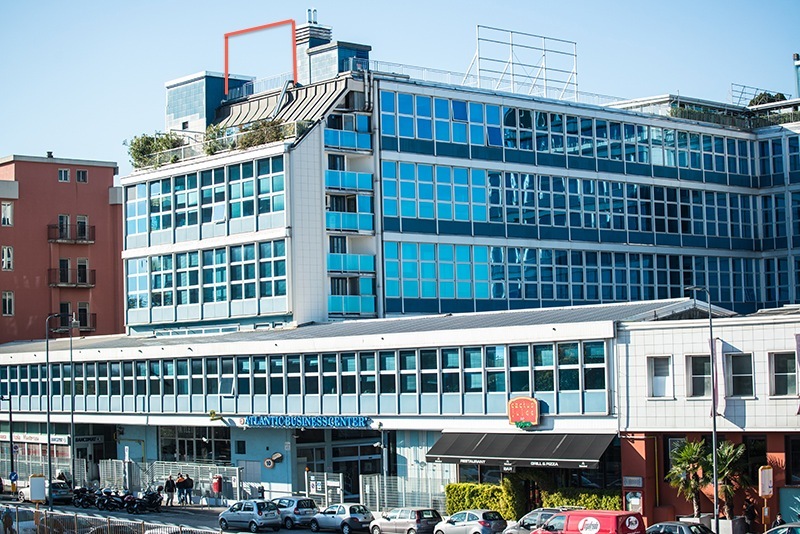 On the roof of the building there are structures designed to accommodate insignia and promotional content, clearly visible at a great distance. 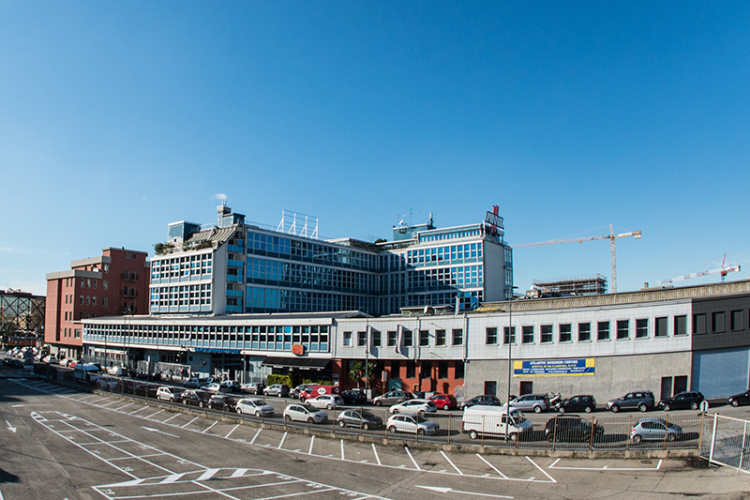 Show your brand to millions of Milanese and non-Milanese people who travel daily on the Tangenziale Est highway and from the Linate Airport.